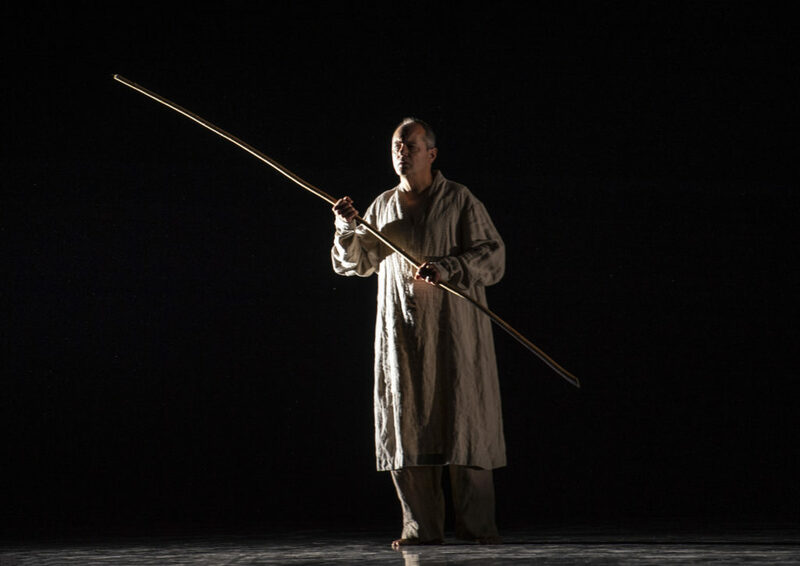 In September 2018 he appeared for Dutch National Opera in their farewell to Pierre Audi, with whom Christopher has worked on ten productions since 1990. Christopher conceived, wrote and performed a sketch called The Rehearsal. 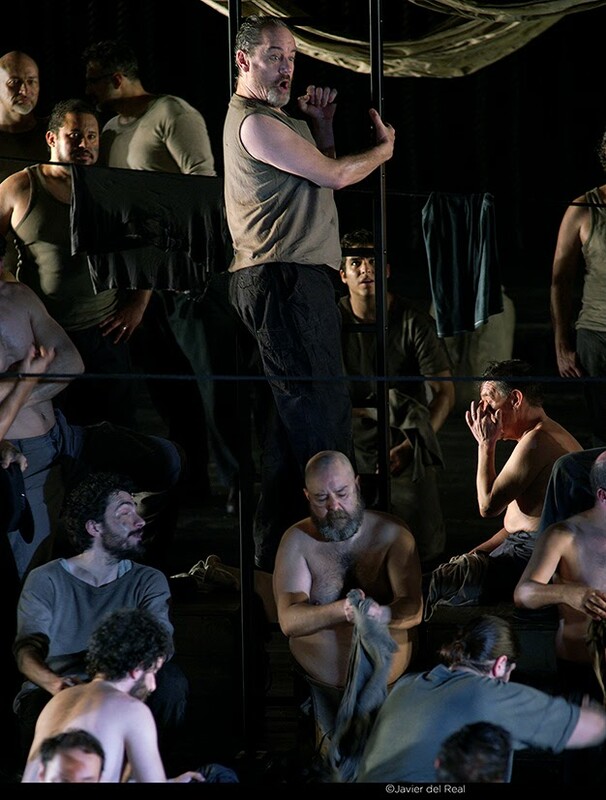 In 2017 he was back at Teatro Real, Madrid to sing Red Whiskers in a new production of Billy Budd by Deborah Warner, conductor Ivor Bolton. 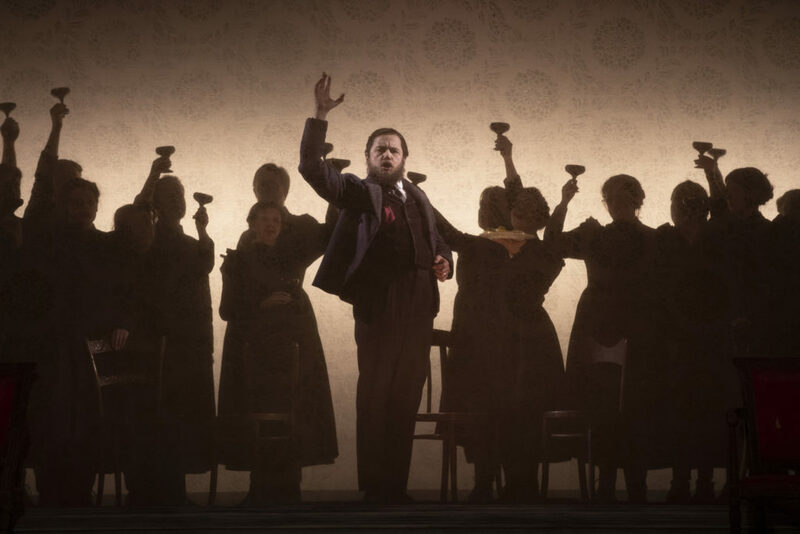 He briefly reprised the role when he jumped in at Rome Opera for their first night of the production in May 2018, between performances of Eugene Onegin for Scottish Opera. In 2016 he sang Beadle Bamford in Sweeney Todd at La Monnaie, Brussels, A Midsummer Night’s Dream in Beijing, and the world premiere of a song cycle by Alexander Goehr with the Ensemble Modern at the Wigmore Hall and Frankfurt’s Alte Oper. In 2015 he returned to Aix-en-Provence for A Midsummer Night’s Dream and to Belfast for Turandot. 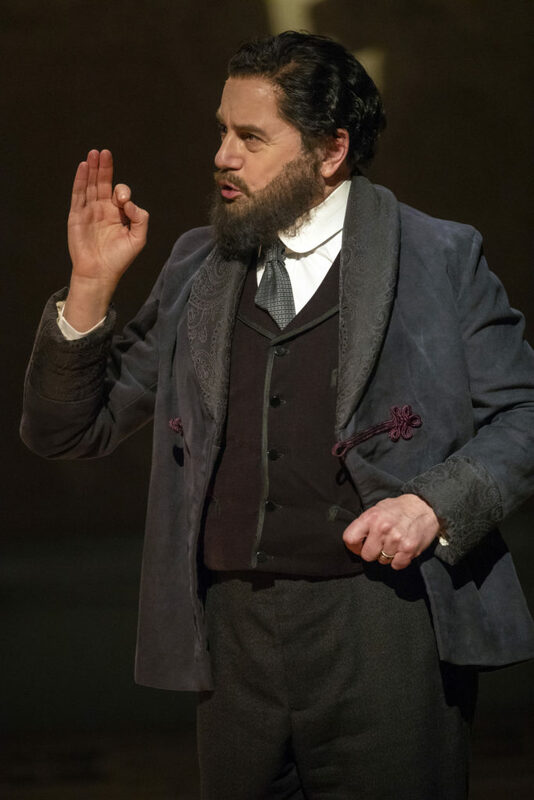 In 2014 Christopher returned to Glyndebourne for the first time in many years, to sing Valzacchi in Richard Jones’s new production of Der Rosenkavalier, Robin Ticciati conducting. In autumn 2013 Christopher performed another world premiere – The Harlot’s Progress by Iain Bell (with a libretto by Peter Ackroyd) – in Vienna’s Theater an der Wien, with Diana Damrau and Nathan Gunn.